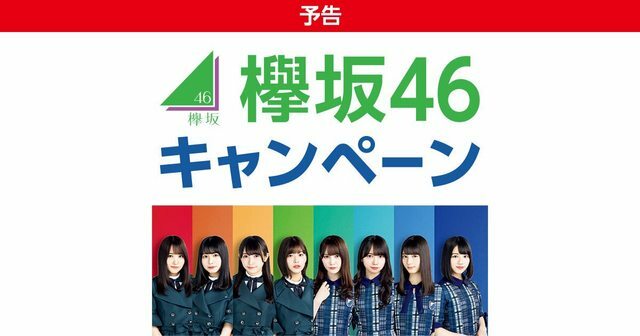 Discussion in 'Keyakizaka46 News & Releases' started by ForrestFuller, Jul 5, 2018. @Ozeki Mona still chilling in Niigata, Aoi in hiatus for school and not sure the status of Techi atm. Kageyama took hiatus for school recently. 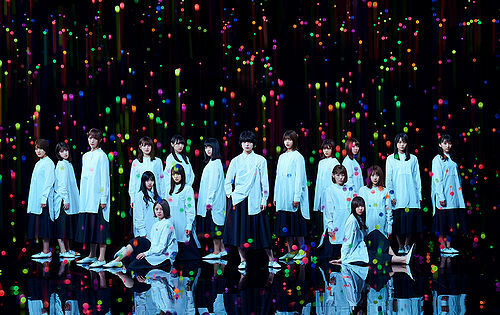 Techi and Shida are missing from all the promo materials put out so far. Aoi is in some of them, but not all. Hirate in type D bonus content. With Memi. Maybe it's for the best. Wouldn't hurt to change things up. Will attend kobetsu on 29th! Who should i meet hmm.. I hope it is senbatsu kanji 21. What do you guys think the theme of this single just by seeing that promotional picture? According to the bg, looks like hiraishin place right? hell yeah.. ive been asking/suggesting for this.. 1 for kanji. another for hiragana..
A double-A side would be great. Hoping for a full episode for the Senbatsu selection, one for each (on their respective shows). A Risa center would be great, but I'm expecting another Hirate center (though hopefully with her taking part in the promotions afterwards as well). Since it's summer they could do a Neru center too with a more upbeat song. excited for the new single. Agree a Double A-side would be great. 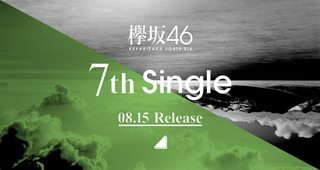 With the picture split in 2 we can think about this + coupling song with member from Kanji and Hiragana together. I disagree, Hiragana have their own album + live tour just end recently, they dont need to be in senbatsu and take a place from a Kanji member for 7th single.